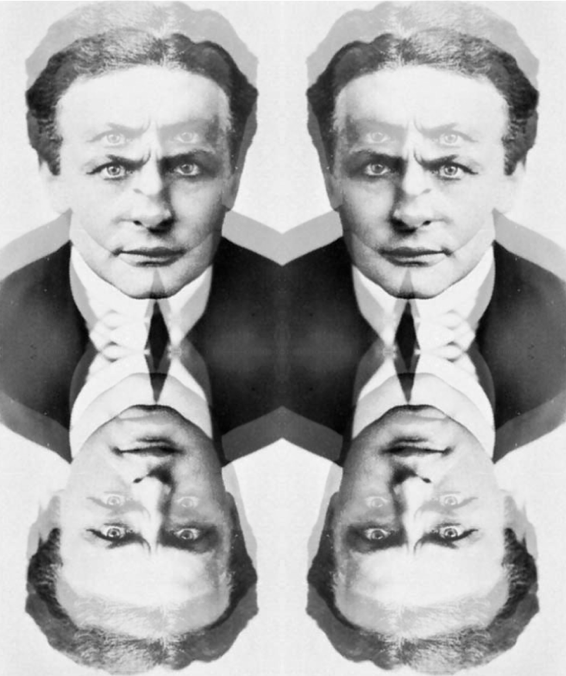 Magician Harry Houdini died on Halloween in 1926 of peritonitis, secondary to a ruptured appendix. He was 52. His last words before dying: "I'm tired of fighting." Witnesses to an incident in Houdini's dressing room at the Princess Theatre in Montreal speculated that a McGill University student, Jocelyn Whitehead, caused Houdini's death. Whitehead repeatedly struck Houdini's abdomen after asking the magician "if he believed in the miracles of the Bible" and "whether it was true that punches in the stomach did not hurt him." Whitehead then delivered "some very hammer-like blows below the belt" to Houdini who winced at each blow before stopping Whitehead in the midst of a punch. He had not expected Whitehead to strike him so suddenly and forcefully. Houdini performed that evening in great pain. He was unable to sleep and remained in constant agony for the next two days but did not seek medical help. When he finally saw a doctor, he was found to have a fever of 102 °F and acute appendicitis and was advised to have immediate surgery. He ignored the advice and decided to go on with the show.